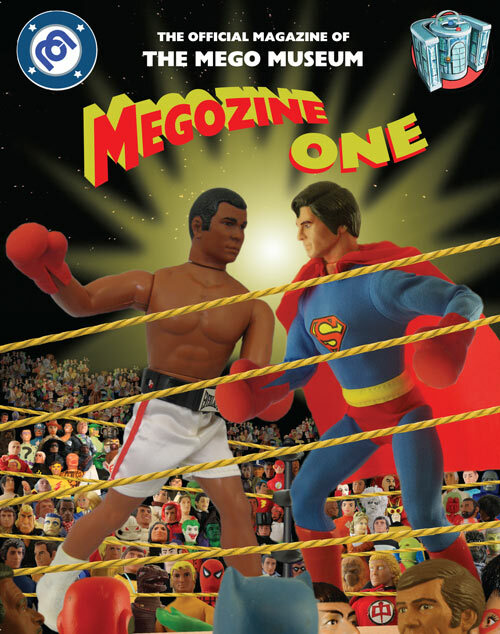 Welcome to Vintage Mego, a bi-weekly discussion of Mego toys produced during their “Golden Age” also known as our childhood. This week’s installment serves as an introduction to the series and also, a discussion of your “Gateway mego” the action figure that saw you become a collector. Mego Meet 2019 is this June with special guest Marty Abrams! Save the date! This entry was posted in Mego, MegoMuseum.com by megohead1. Bookmark the permalink.